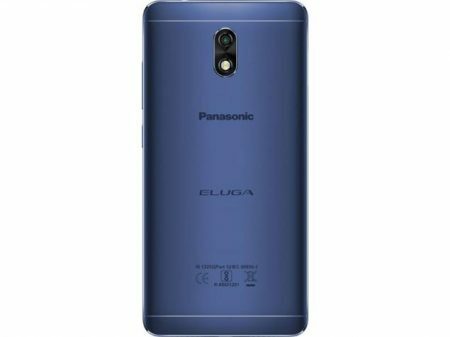 Panasonic launched a new low end smart phone called Eluga Ray 700 in to the market. The price is around Rs.9,999/- in India and $149 in USA. Currently it is available in Amazon, flipkart online shopping site to buy. So, check Panasonic Eluga Ray 700 complete advantages, disadvantages, price & specifications. 5.5 inch IPS LCD Full HD Capacitive touch screen, 16M Colors. 13 MP rear camera, 13 MP secondary camera. Octa Core processor and Mediatek MT6753 chip set. It is equipped with Mediatek MT6753 Chipset. Brings an internal memory of 32 GB and expandable memory supported with up to 256 GB (dedicated slot). 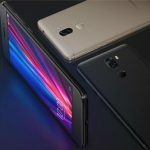 Comes with 13 MP rear camera and 13 MP front facing camera and with additional features like f/2.0, phase detection autofocus, dual-LED flash, Geo-tagging, touch focus, face detection, HDR, panorama. Its display has good pixel density for its Full HD resolution (~401 ppi pixel density). It has good screen-to-body ratio . Full HD video recording at 1080p@30fps. Some minor lags with heavy usage. 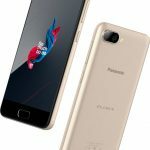 Panasonic Eluga I7 Advantages, Disadvantages, Review – Great Battery!! Panasonic Eluga Ray 550 Advantages, Disadvantages, Review – Affordable !! Panasonic P101 Advantages, Disadvantages, Review – Mediocre Display!! Panasonic P100 Advantages, Disadvantages, Review – Affordable! !